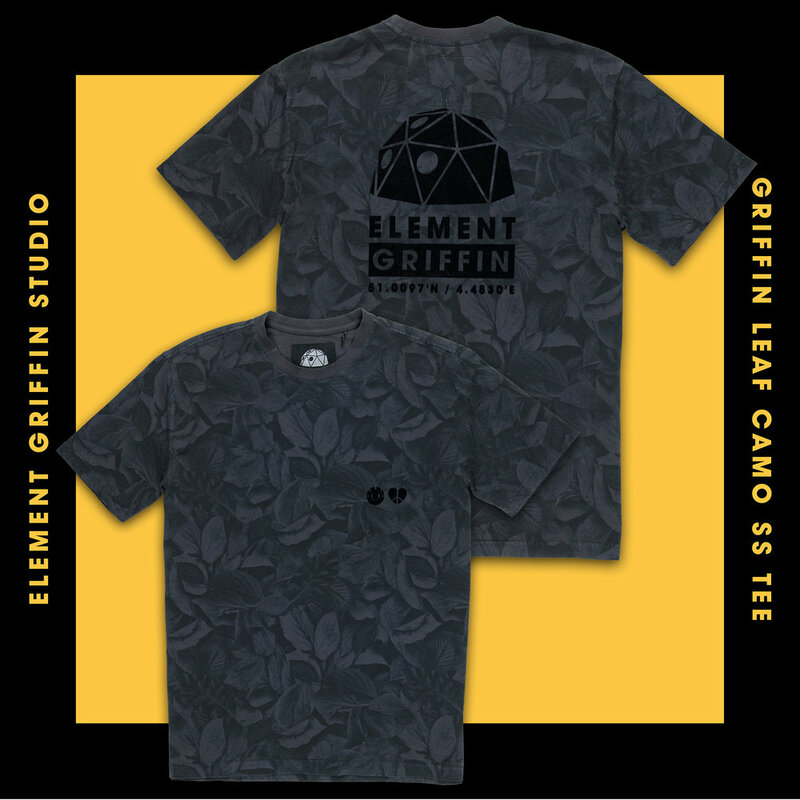 Future Nature is our latest collaborative project with skate-wear legends Element. 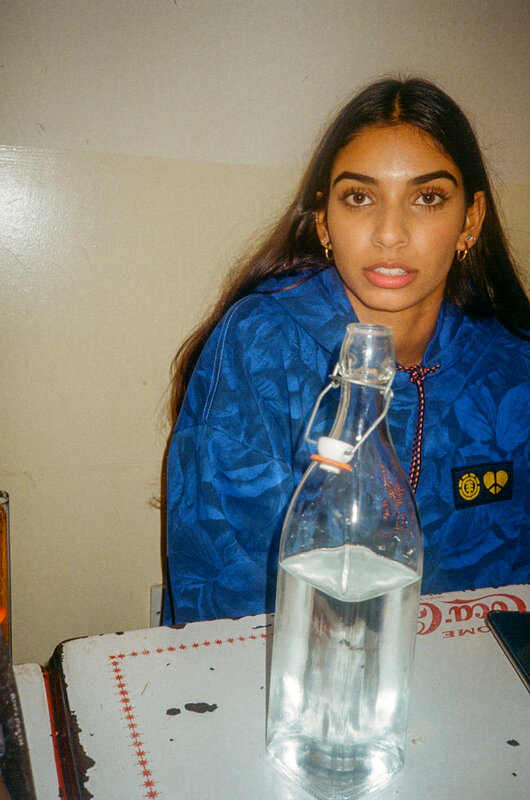 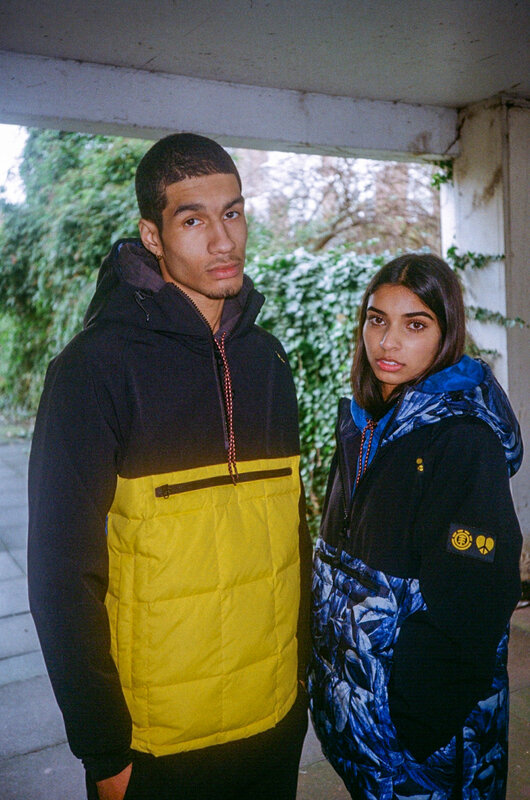 Blending bold street-style aesthetic with technical performance fabrics and unisex styles, the range consists of down parkas, smocks, jersey and accessories. 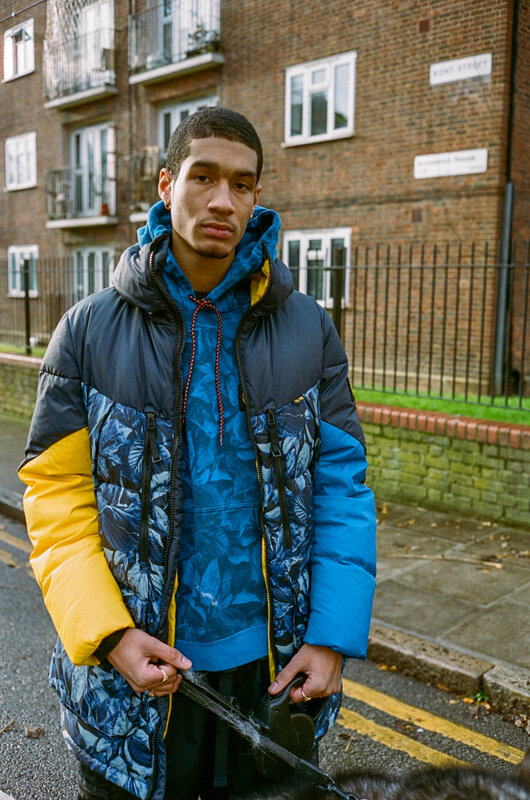 The collection incorporates outdoor utilitarian elements with urban versatility, heightened by the vivid digital leaf-print camouflage and contrasting bright primary shades. 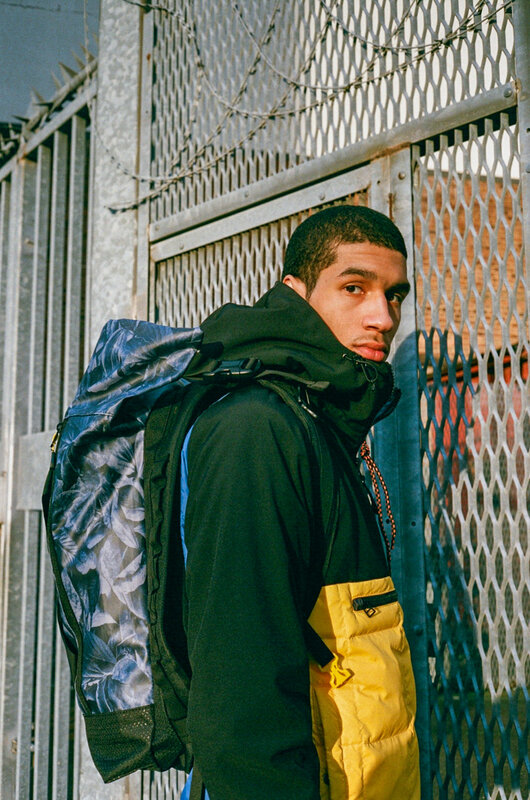 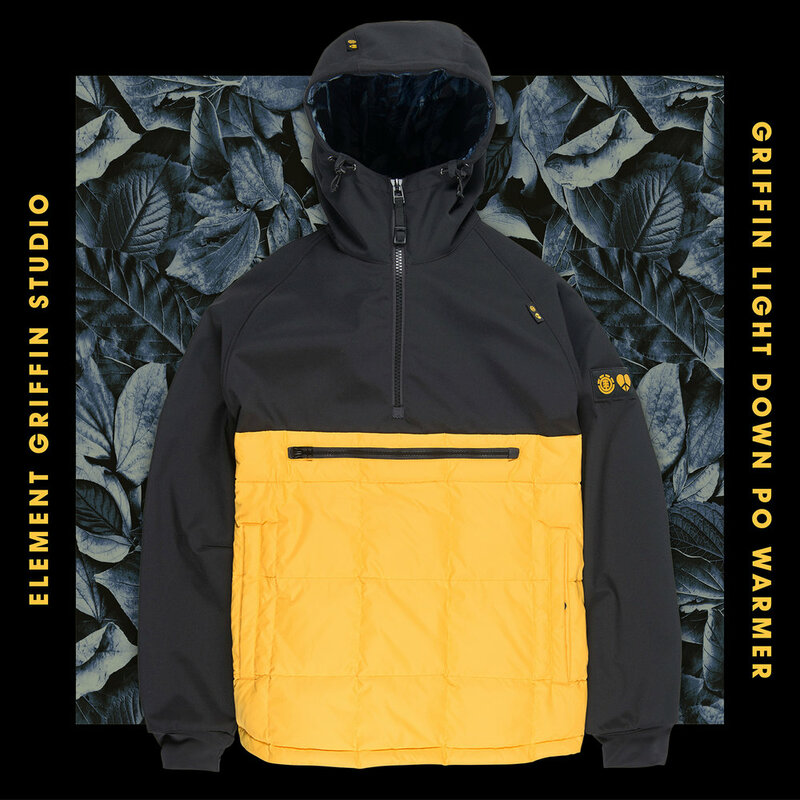 With an emphasis on lightweight, technical fabrics and practical ergonomics, the collection includes a selection of weather-resistant outerwear jackets, alongside perfomance-ready backpacks and a trail runner low-top sneaker. 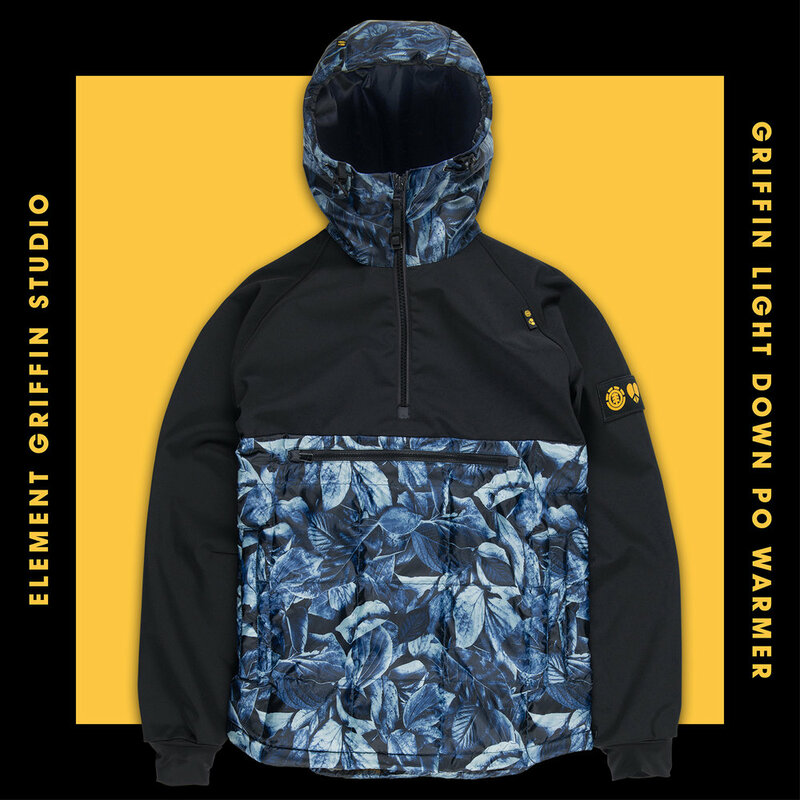 Launching online 7th November 2019, available at Element and selected stockists internationally. 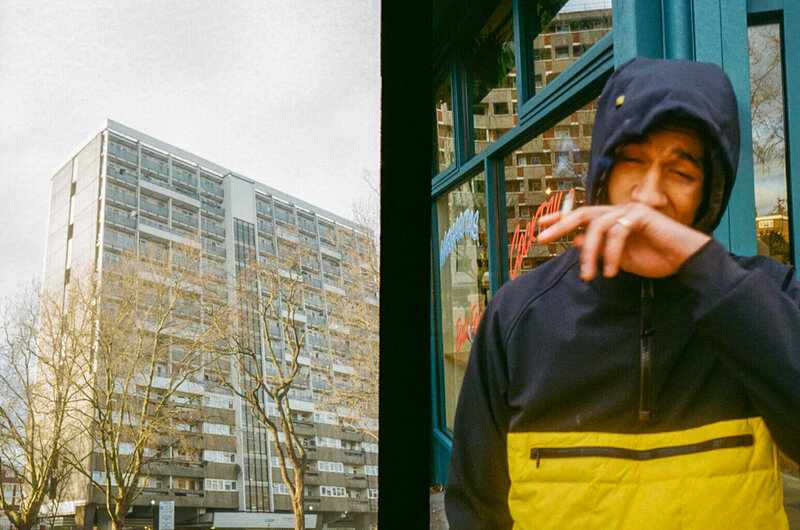 Look book Shot by Glen Kitson of the Rig Out.